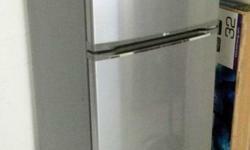 I want to sell Used LG Refrigerator (GR-V2523SL) 188L -1 year old. -Moving out not use. 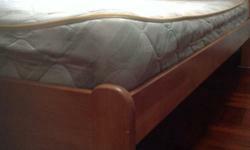 -No warranty 200 SGD.